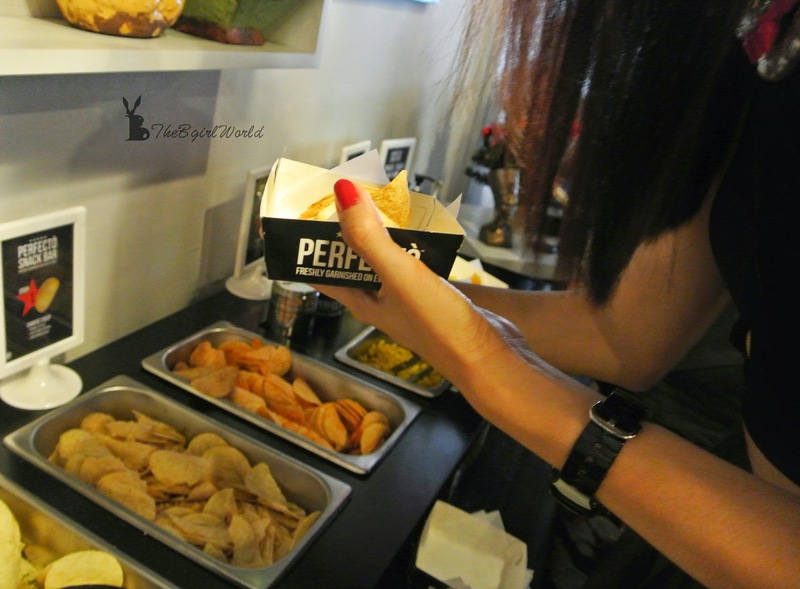 What is the snack food that everyone like it no matter old or young? 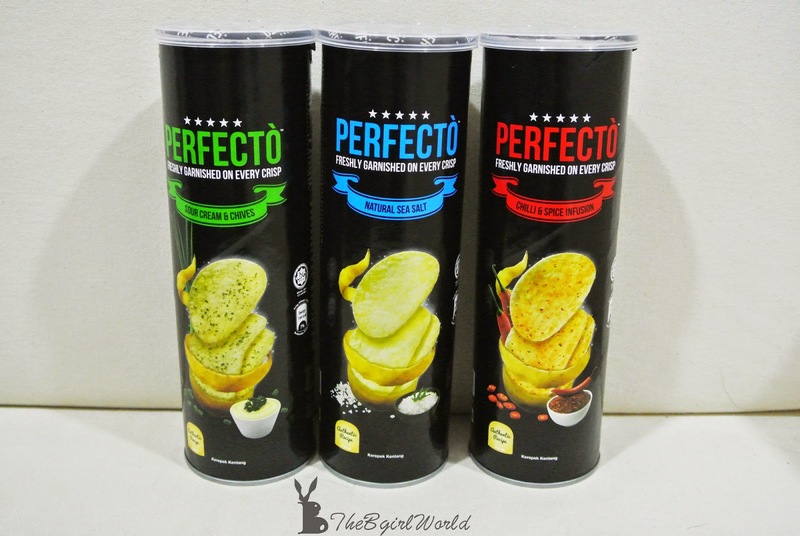 80% will choose Potato Chips!What if you can eat potato chips with dipping sauce in restaurant?? 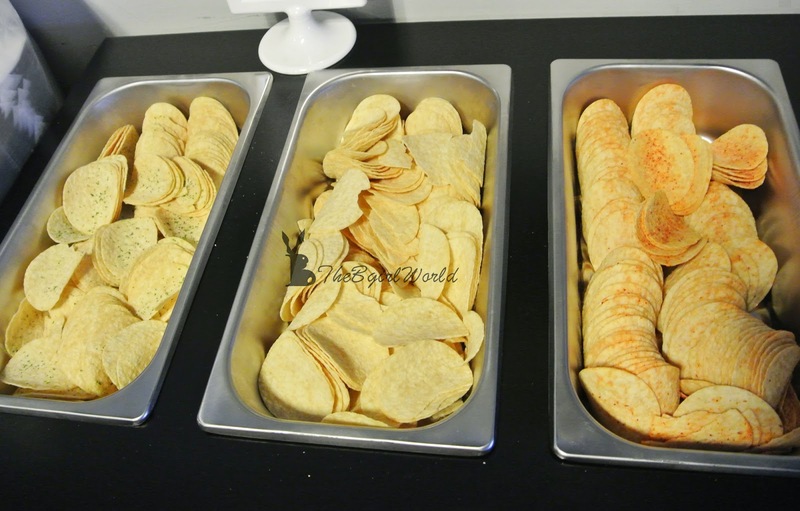 that would be the excellent bonus dining experience for potato chips lover. 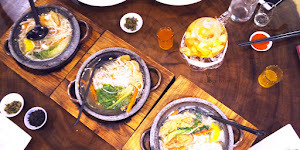 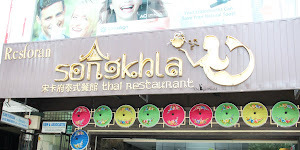 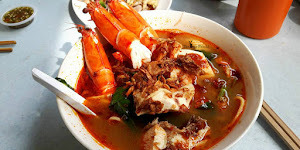 Yeah~ i know it is hardly to find in Malaysia, but wait!! 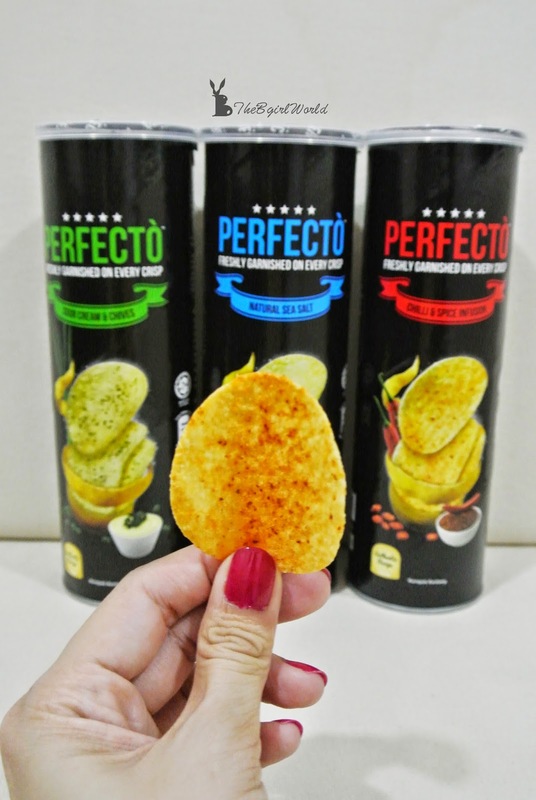 Perfecto,the latest potato crisps in the market by Mamee-Double Decker,made by natural ingredients and authentic recipes that emphasizes on fresh garnishing with sensational flavours – natural sea salt, sour cream and chives, chilli and spice infusion. 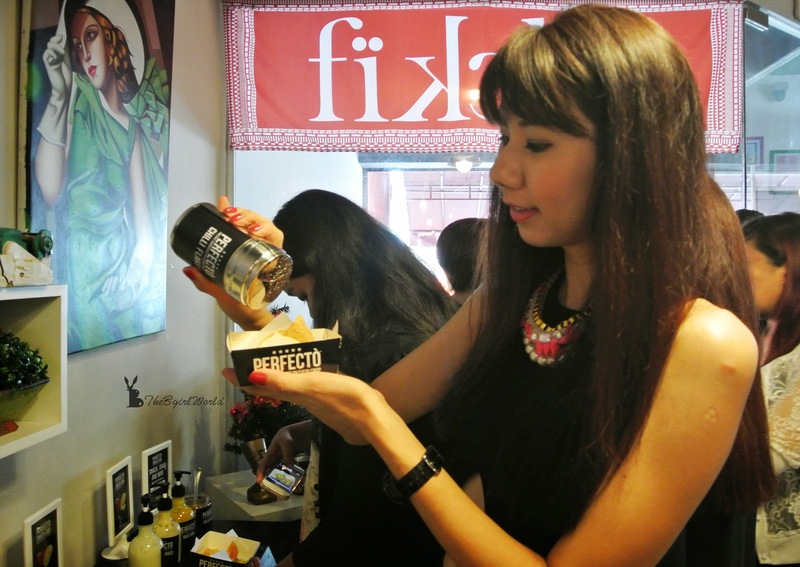 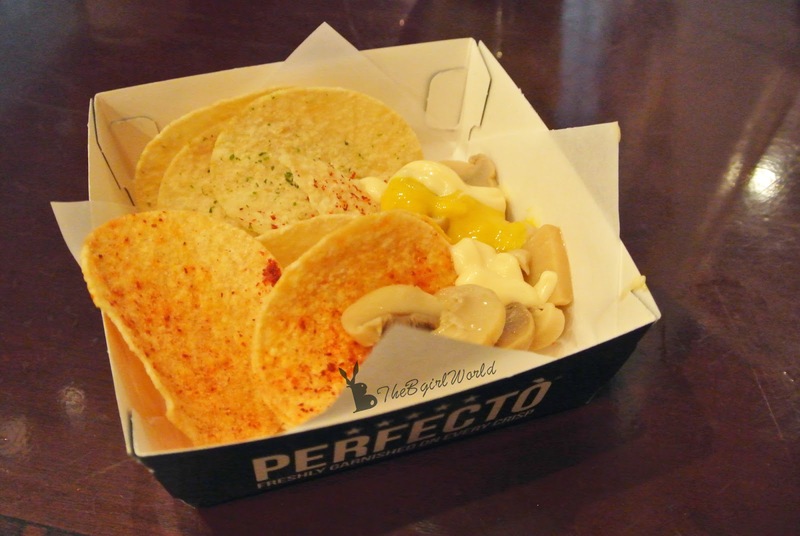 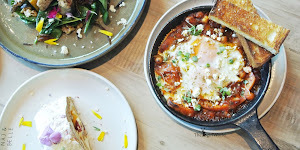 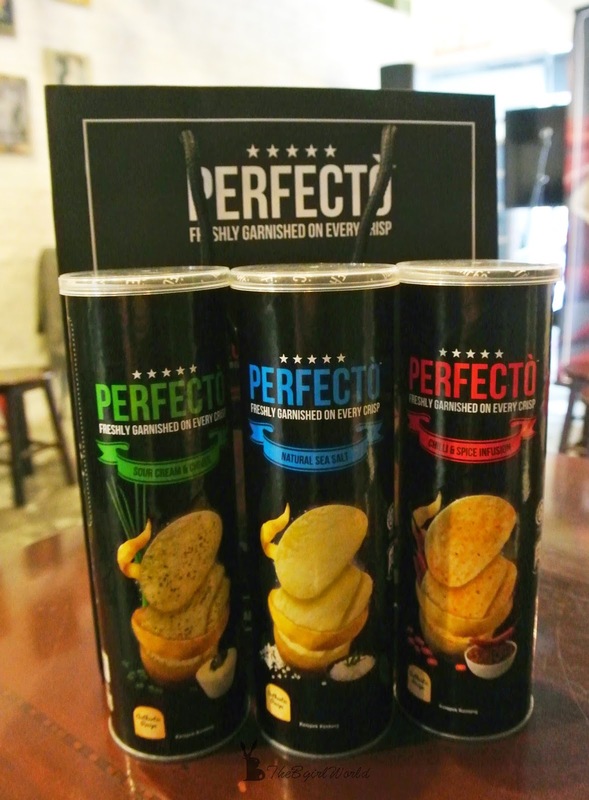 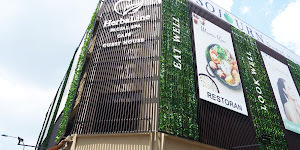 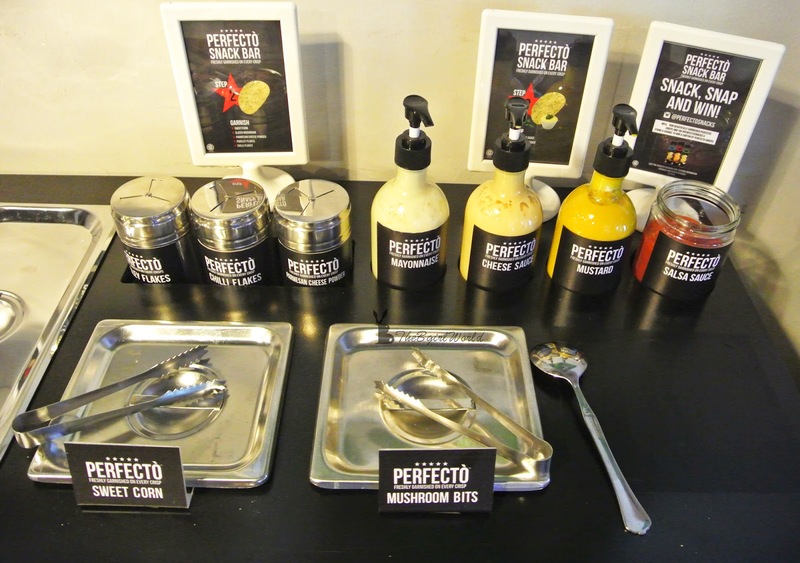 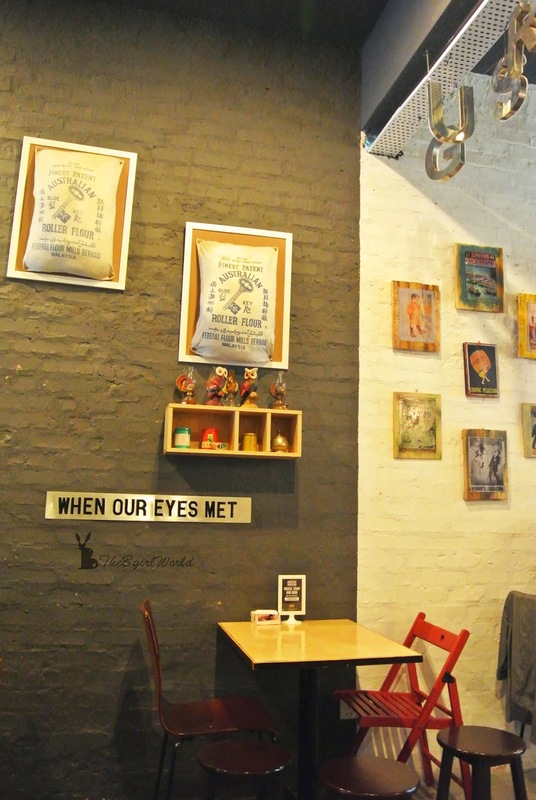 Perfecto rewards consumers the Perfecto Snack Bar campaign to customize their own chip in select cafes across Klang Valley.The Perfecto Snack Bar will be available at the 5 selected cafes from 13 December 2014 to 9 January 2015. 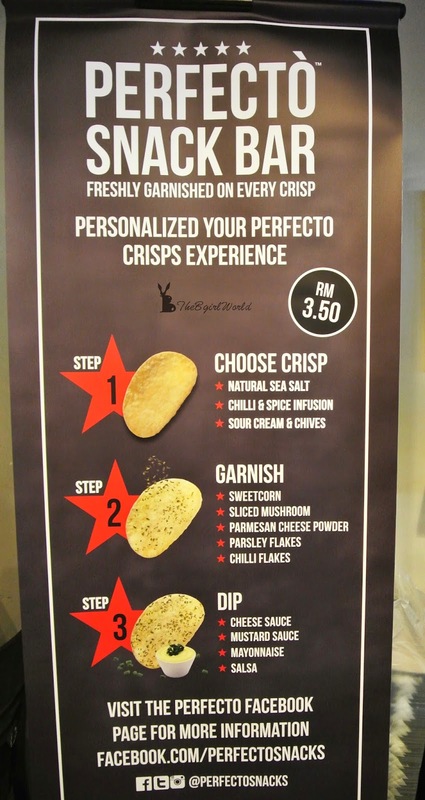 I was going to Perfecto Snack Bar campaign launching at one of their selected participating cafe, Fikcles at TTDI. 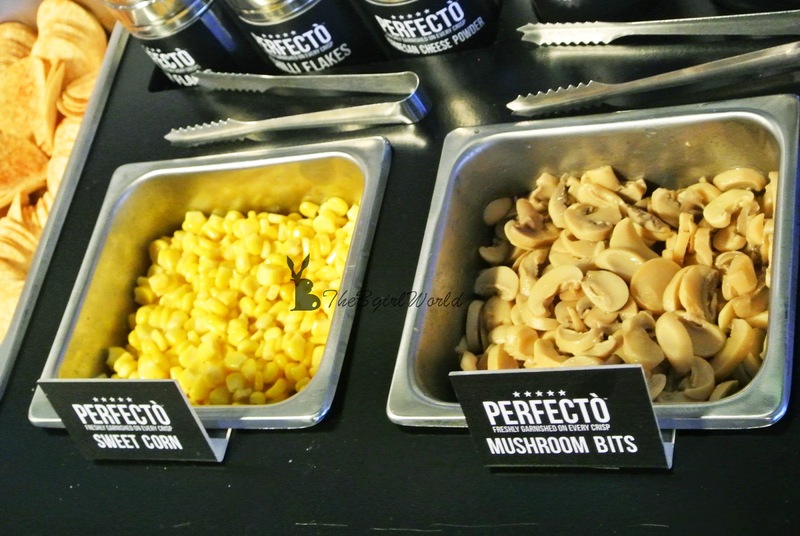 Step 2: Choose Garnish : sweetcorn, slices mushrooms, parmesan cheese powder, parsley flakes,chilli flakes. 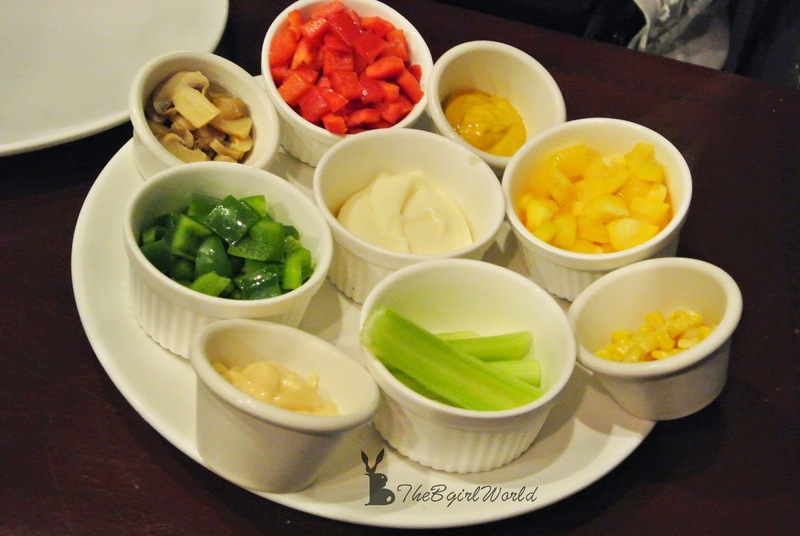 You can choose everything you wish to add on. 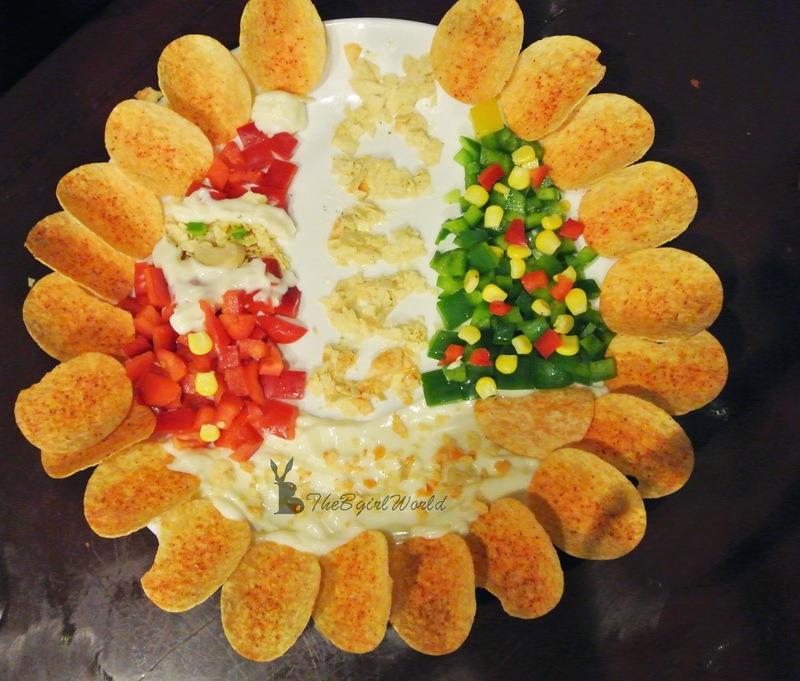 Step 3: Dip dip your crisps with cheese sauce, mustard sauce, mayonnaise or salsa sauce. 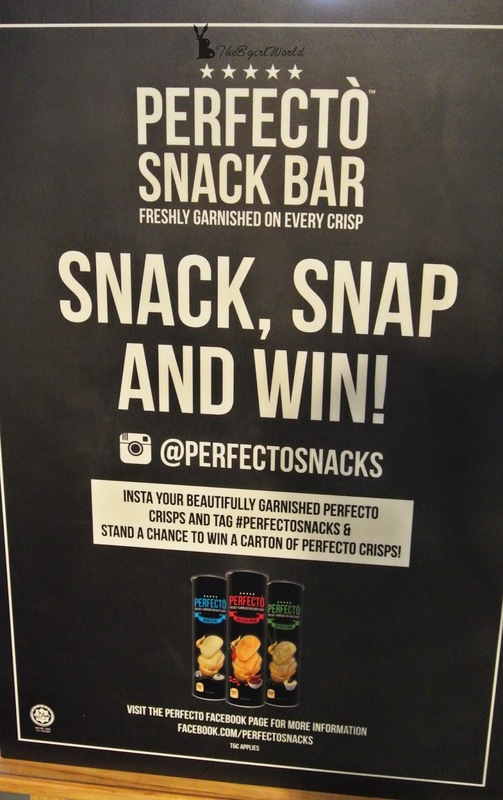 Take a picture of yourself enjoying Perfecto crisps at one of the cafes mentioned above.